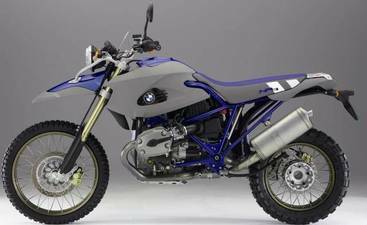 Here are a few more revealing photos of the recently released BMW R1200GS Adventure. 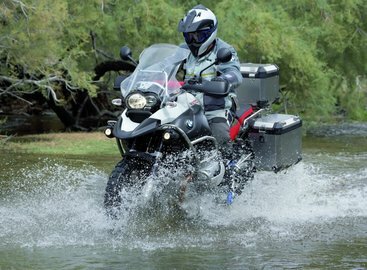 The BMW R1200GS Adventure is set to launch in the Spring of 2006. 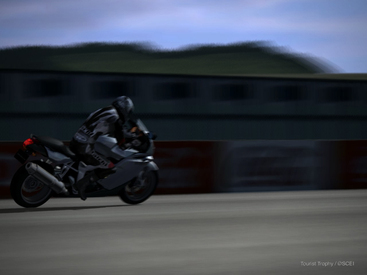 By effectively integrating drop bars, engine skid plates and what appears to be a larger fairing, the bike seems well positioned to offer more protection from the elements while at speed. 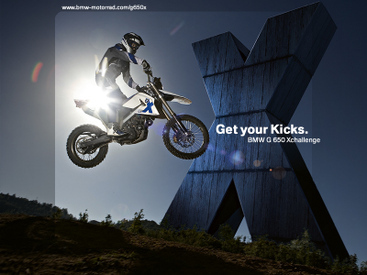 Take a closer look at the unveiling via www.worldofbmw.com. 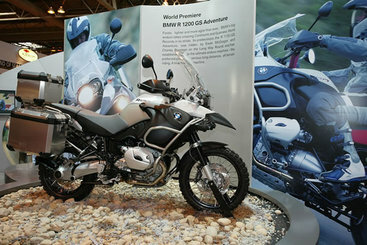 BMW Motorrrad follows the release of the highly acclaimed R1200 GS with the R1200 GS HP2 (High Performance Two Cylinder). 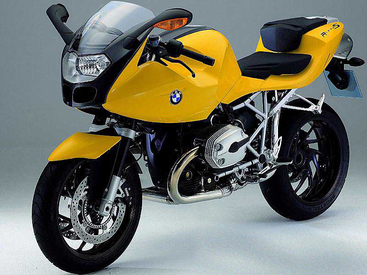 Sometimes less is indeed more. 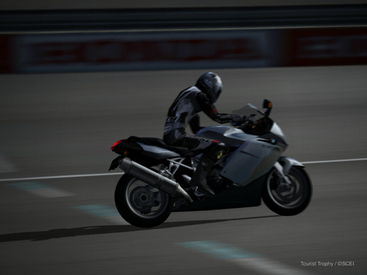 -Instrument cluster as per the R1200 GS but with no rev counter. 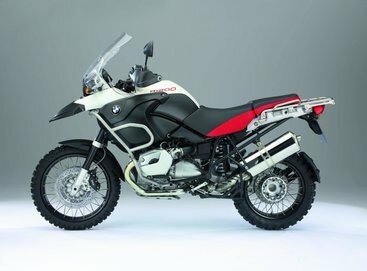 As an additional display, the rider can select the number of operating hours the motorcycle has run (important for changing the air filter at appropriate intervals when riding off-road on dusty tracks). 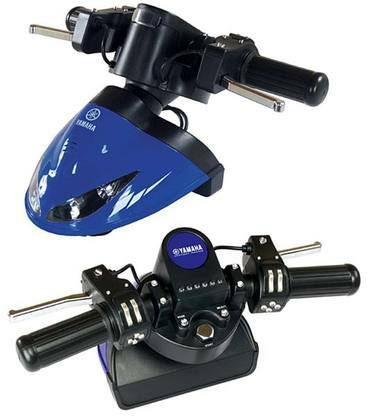 -A wide range of special equipment for retrofitting is available for customisation, allowing the owner to broaden the HP2's range of features and equipment. 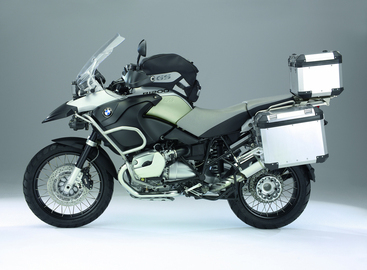 The worldwide launch of the HP2 will be in September. 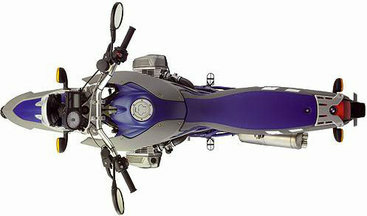 Further details, including the price will be released shortly. 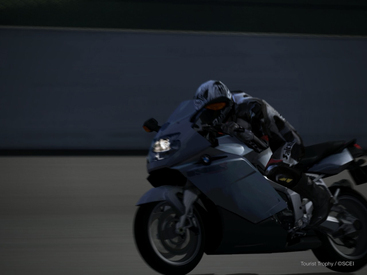 Schuberth appears to have improved on the already strong Concept helmet with the release of the Concept 2 (C2) helmet. 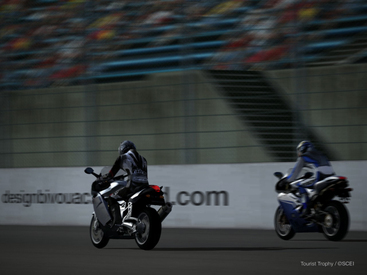 The advanced flip up helmet features a redesigned release and lift mechanism and improved aerodynamics. 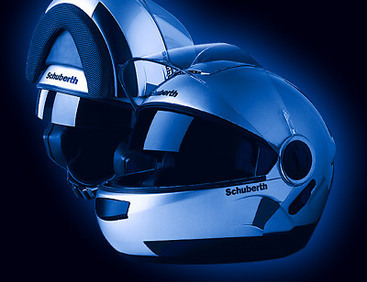 Another fine offering from Schuberth. 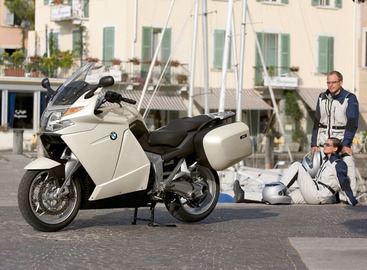 In the past few years, as BMW has rolled out new products, many have been perplexed by the revolutionary nature of new models. 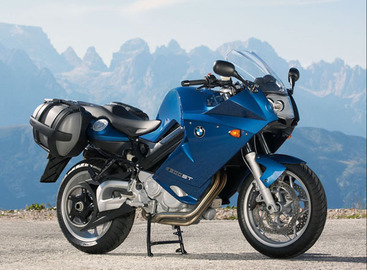 The debut of the R1200 RT will undoubtedly have the same effect on many who have grow to appreciate the lauded RT offerings running up to the 2005 model year. 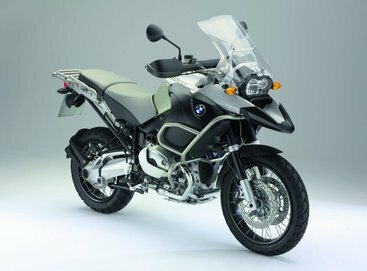 First impressions bring questions as to whether the R1200 RT will be more biased towards touring as opposed to the superior balance of sport touring associated with the RT today. 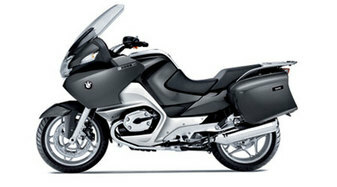 That said, BMW is offering the all-new R1200 ST as well which may explain how the lineup is being modified.